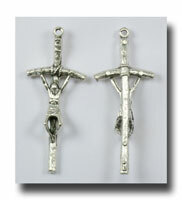 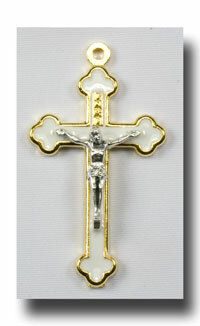 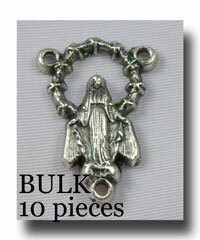 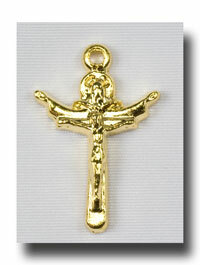 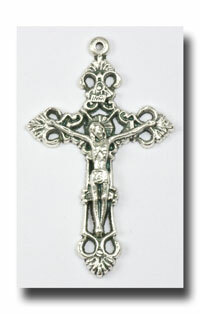 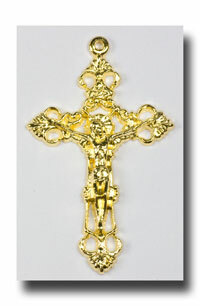 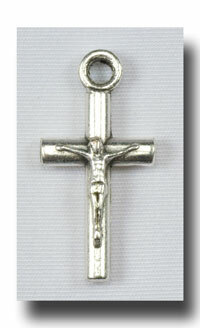 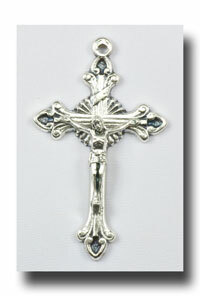 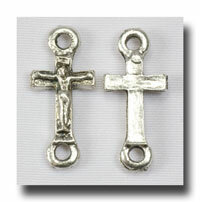 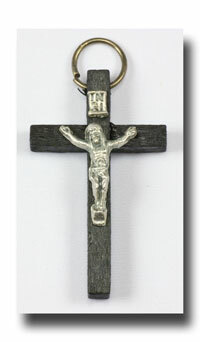 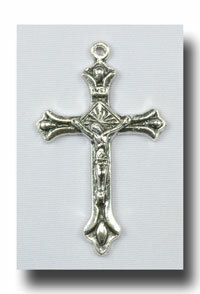 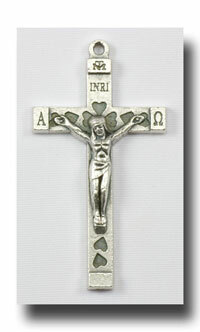 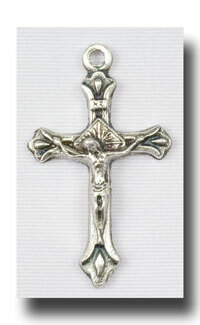 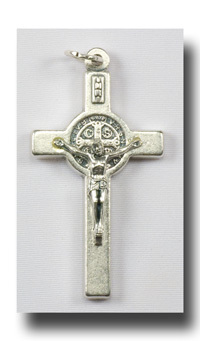 1 5/8 inch Papal Crucifix. 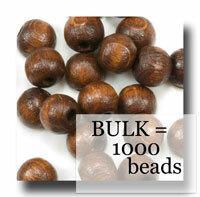 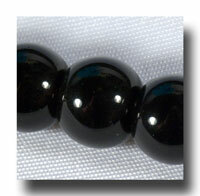 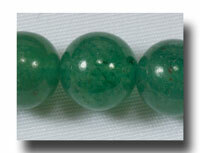 Slim style which goes well with smaller beads. 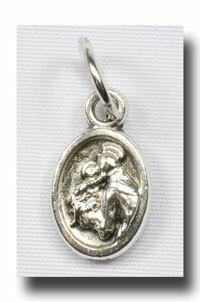 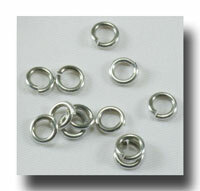 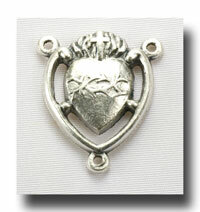 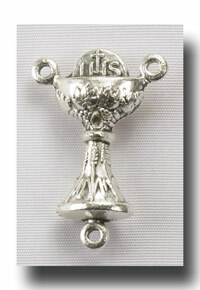 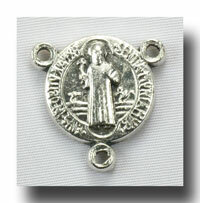 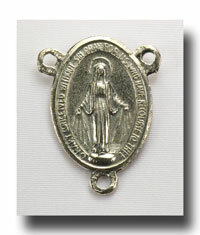 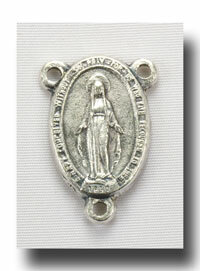 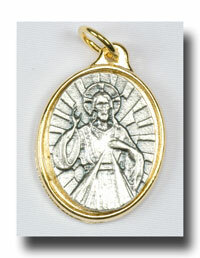 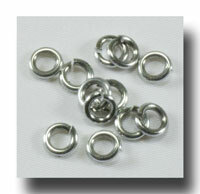 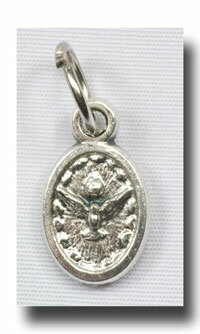 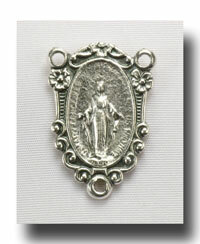 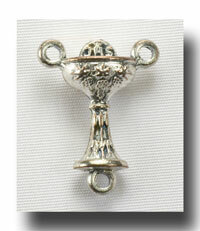 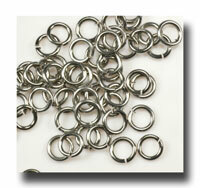 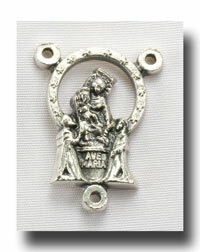 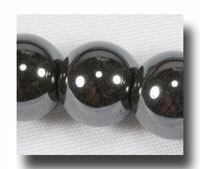 Antique silver colour made of lead free metal. 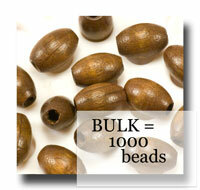 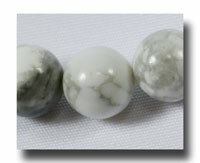 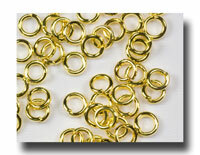 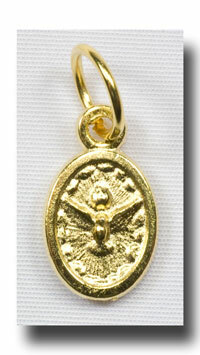 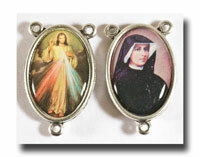 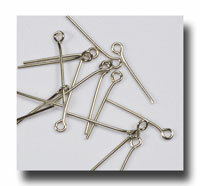 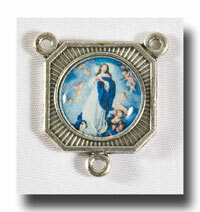 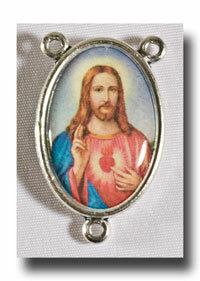 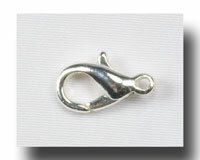 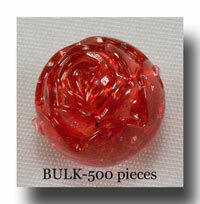 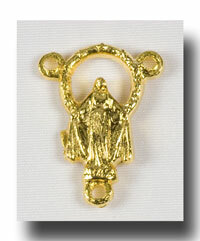 This product was added to our catalog on Saturday 21 March, 2009.